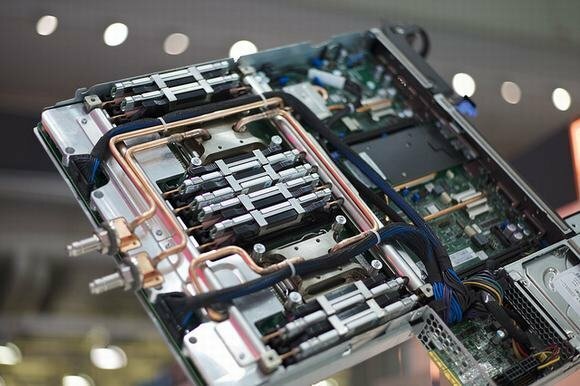 IBM has produced datacentre racks that have tiny water pipes to pass cooling water through the components. The Zurich research team is working on technology that takes the piping down to chip level. The aim is to replicate the way the brain uses blood as a source of both cooling and energy, by mimicking the vessels and capillaries of the body inside a chip.